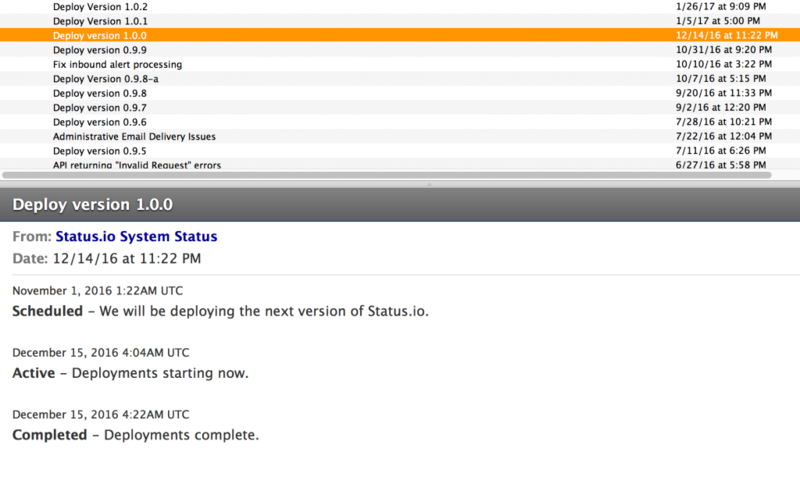 Every status page comes with a RSS feed. Enable the RSS feed from the Notifications/RSS tab in the Dashboard. 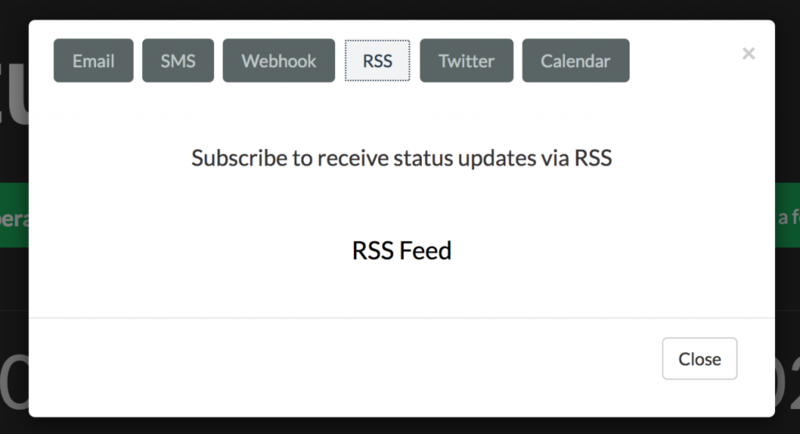 Once the RSS feed is enabled, viewers of your status page can access the RSS feed link by clicking the Subscribe button.